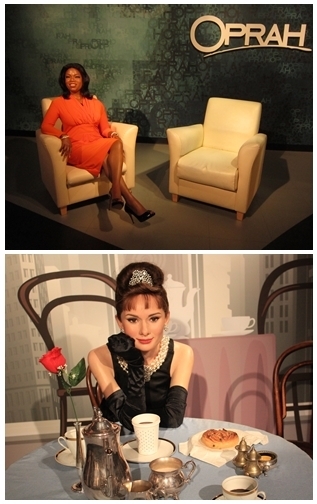 The famous Madame Tussaud Wax Museum is no stranger to travelers around the world. Having only 14 of them worldwide, Sydney is one of the lucky cities to have this amazing attraction that was first started in Paris 250 years ago. 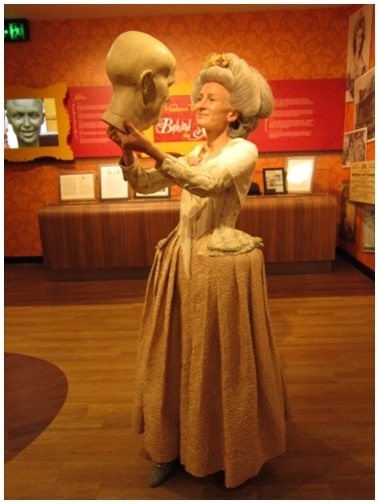 Born Marie Grosholtz in France in 1761, Madame Tussaud learned the art of modeling and sculpting wax likeness under the tutelage of Dr. Phillippe Curtius. 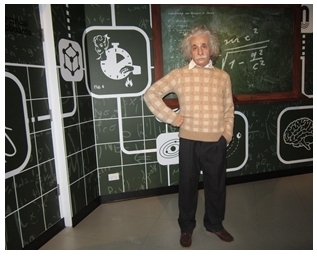 Madame Tussaud's first exhibition was established in 1835 at London's Baker Street Bazaar. Since then, the popularity of the exhibition had shot to fame and today it continues to expand internationally. 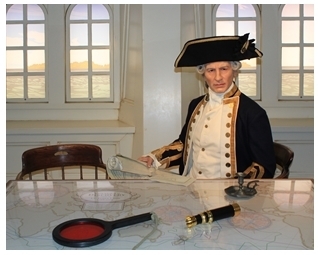 The attractions in Madame Tussaud Sydney are aplenty. There are eight zones with different themes namely history, leaders, sport, music, culture, TV, film and A-list. 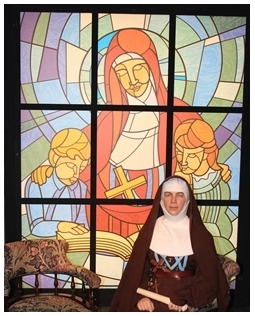 History zone consists popular historical figures Ned Kelly - the legendary outlaw, Mary Mackillop - first canonized Saint of Australia, and Captain James Cook. 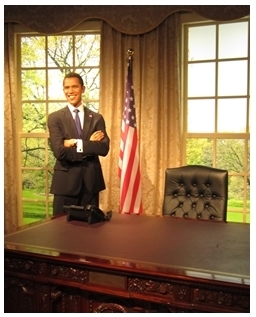 Visitors with political interest will be fascinated by interactive activities with Barack Obama, Julia Gillard, or even the Queen. Meet Mark Webber, take a putt with Greg Norman or pose next to Dawn Fraser on Sydney Olympic podium with winning medal held high at the sport zone. Music lovers will have lots of fun on stage with Kylie Minogue, rocking out with Jimmy Barnes or try moonwalking with famous pop-star Michael Jackson. Learn about the achievements of the world's favourite mad professor - Albert Einstein, as well as other cultural personalities like Victor Chang, Henry Lawson and Banjo Patterson. Fancy getting an interview with Oprah Winfrey? Have a seat! That's not all, in TV studio zone, you also get to meet Rove McManus, Ian Smith and Ray Meagher. At film section, be immersed in your favourite movie set or characters like Wolverine, Iron Man, Audrey Hepburn, Jackie Chan and many more. Finally at the A-list zone are Johnny Depp, Brad Pitt, and Angelina Jolie among other superstars. 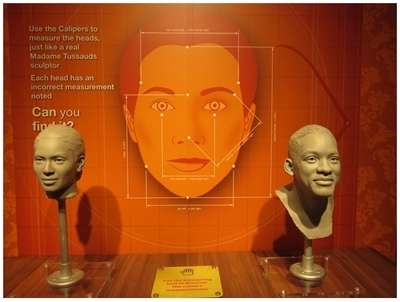 To learn more about the process of creating these real likeness of wax figure, visit the Behind the Scene Section for detailed and interesting information. How to be a Good Neighbour?